Chimney Sweep Cost From £50.00, Hetas Approved Installer of Woodburning Stoves, Multi Fuel Stoves, Chimneys Lined & Fireplaces Fitted. Professional chimney sweep with over 16 years experience, sweeping chimneys around Hastings and all surrounding areas. Power sweep equipment to easily unblock chimney flues. 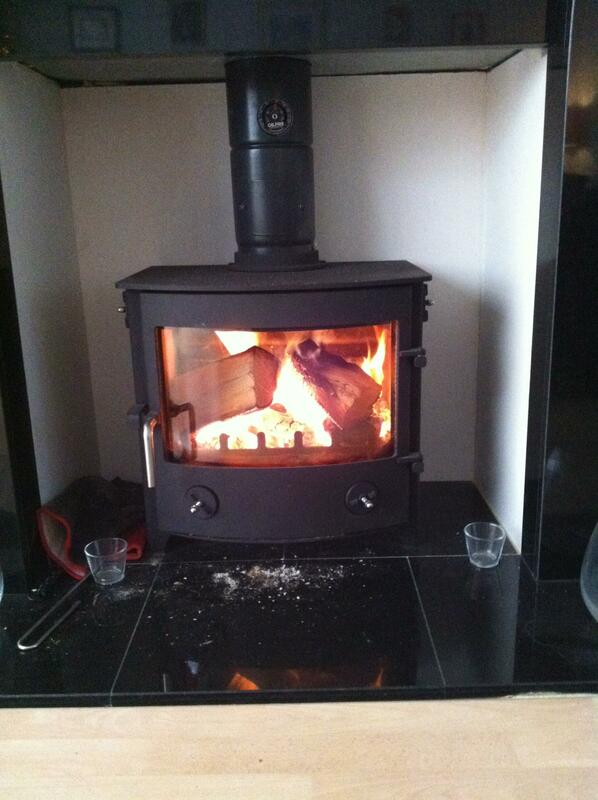 Fireplaces installer, wood burner stove installation, multi fuel stove installation and lining chimneys. Not forgetting twin wall chimney installations for homes without chimneys. Hetas approved means there is no need to involve your local planning department all works are certificated to comply with building regs, we notify Hetas who contact your local council. Make the heart of your home warm, bring your lounge to life with a real wood burning stove or open fire. Please see our examples of work. We have installed for White Chapel Fireplaces for over 16 years. 15 ROBERT TRESSELL CLOSE, HASTINGS, EAST SUSSEX.
" Home Page Hastings Chimney Sweep, fully insured and professional service SHAWN THE CHIMNEY SWEEP (Chiminee Sherwood) 07960 235546 Home Page Our Work Woodburning & Multi Fuel Stoves Chimney Sweep NACS Chmney Sweep cost from Â£50.00, Hetas Approved Installer of Woodburners, Multifuel Stoves, Chimney Liners, Fireplaces. Chimney sweep REAL WARMTH Home 07960 235546 With over 16 years experience sweeping chimneys around the Hastings and all surrounding areas. 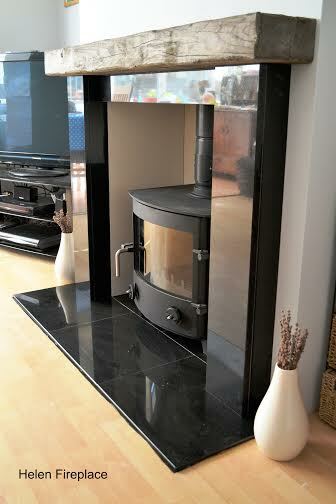 Fitting fireplaces, woodburning stoves, multi fuel stoves and lining chimneys. Also specialising in twin wall chimney installations for homes without chimneys. Hetas approved means there is no need to involve your local planning department all works are certificated to comply with building regs, we notify Hetas who contact your local council. Make the heart of your home warm, bring your lounge to life with a real woodburning stove or open fire. Please see our examples of work. We have installed for White Chapel Fireplaces for over 16 years. ADDRESS 15 ROBERT TRESSELL CLOSE, HASTINGS, EAST SUSSEX. TN34 1UP 01424 465026 / 07960 235546 shawnhetas@iclould.com 01424 465026 / 07960 235546 LIKE US ON FACE BOOK https://www.facebook.com/Shawn-The-Chimney-Sweep-3... "